I use this book every single day I edit, and it is widely used among the publishers I work with. While I'm still figuring out the most efficient way to organize the material I use most often (tabbing the pages turned out to be a nightmare, with rainbow-colored tabs bending every which way and/or falling off when the book was placed back on the shelf), The Chicago Manual of Style has been my primary source for all things grammar and formatting. Although I normally default to grabbing CMoS off the shelf, Garner’s has helped me immensely as I’ve developed as an editor. 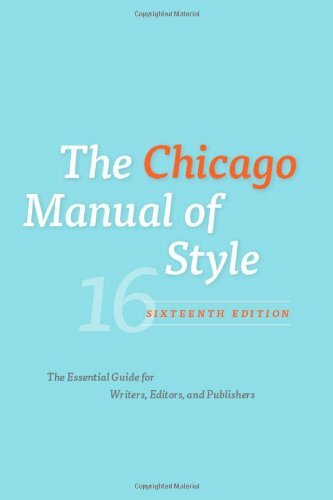 This book is a usage dictionary/style guide and has so much valuable information. When I can’t locate something in CMoS, it is very likely in Garner’s. This essential reference is very dense (as one would expect from a usage dictionary), and as such, I am unlikely to pick it up just to read it, although I do try to flip it open to a random page every now and then to see what I can learn. 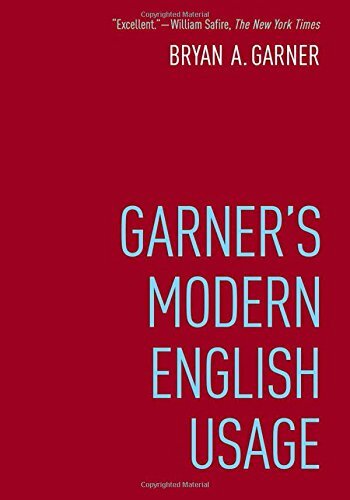 Update: A fellow editor has informed me that a new edition of Garner’s (Garner's Modern English Usage, Fourth Edition) is available as of this year. I’ve just ordered my copy, and I wanted to make you all aware of this newer version (thank you, Michael!). This was one of the first books I bought when I started freelancing, as it was recommended by a colleague. 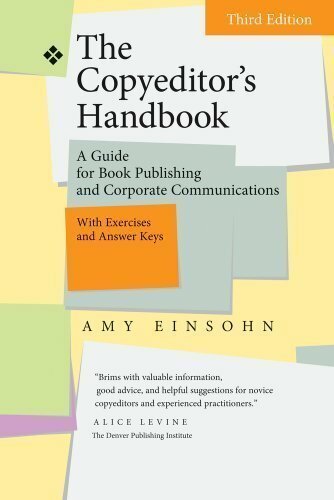 It has since been assigned as required reading for two advanced copyediting courses I've taken, and it is full of helpful example edits and editing exercises (if only I could make more time in my schedule to complete all the exercises!). I recently had the pleasure of meeting Mary Norris at the Editorial Freelancers Association's national conference in August, and what a treat! Mary was one of our keynote speakers, and she even took the time to sign books for those who bought them (I was first in line!). I was so inspired and intrigued by her keynote speech that I began reading Between You & Me on the bus back to Maryland that very same day (I will be sure to include a review in a future blog post!). So what about you? 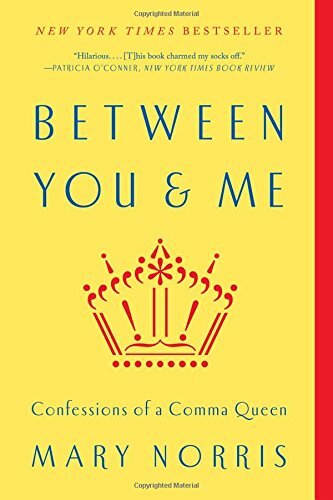 What are some of your favorite grammar books? Nicole is a freelance editor and owner of Ford Editing. She started her publishing career in 2008 as an editorial assistant at an academic press and began freelancing full time in 2012. Although Nicole has experience with many stages of the publication process, she is most passionate about proofreading and copyediting. Nicole edits for both academic and trade publishers, most notably National Geographic Books, Hachette, Johns Hopkins University Press, and Penn State University Press. Since launching Ford Editing in 2012, she has edited more than one hundred and fifty titles, which include fiction books, trade books, memoirs, and scholarly books on a variety of topics. Connect with Nicole on Twitter, Facebook, LinkedIn, and her blog!